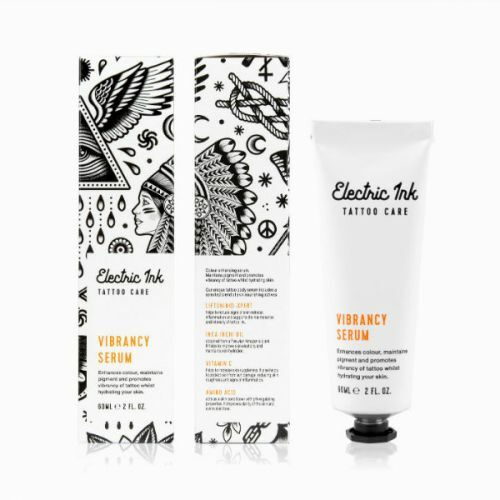 If you have invested, or are planning on investing in a tattoo – then it’s likely that you will understand the importance of Tattoo Aftercare, it’s the only way of ensuring that your tattoo remains clean, hygienic and most importantly, looking great! 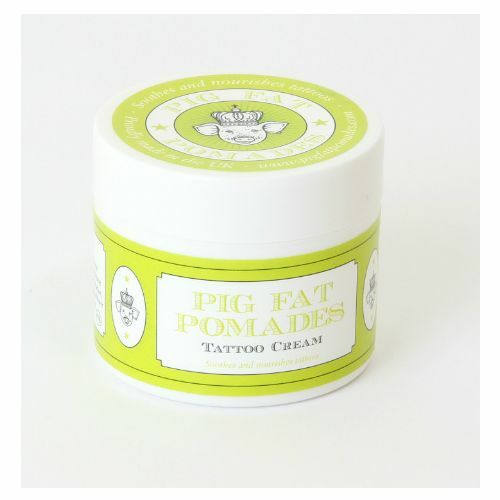 The range of Tattoo aftercare products on this page all come highly recommended by tattoo artists and those of us in the office who are tattooed! Within the collection you can find daily moisturisers, definition oil, intensive serums and tattoo cream. 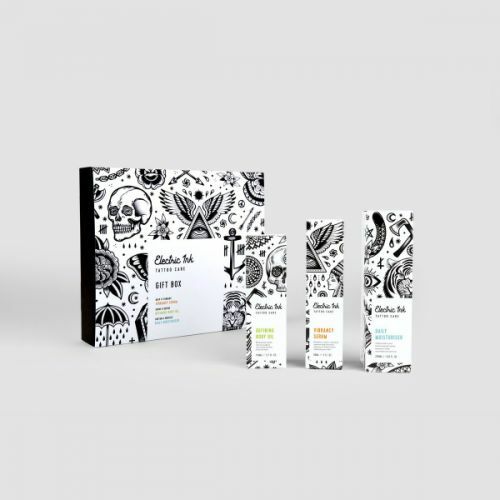 Only the very best brands have made it into this collection, so until we unearth and test more – the range is made up from Electric Ink and Pig Fat Pomades products.